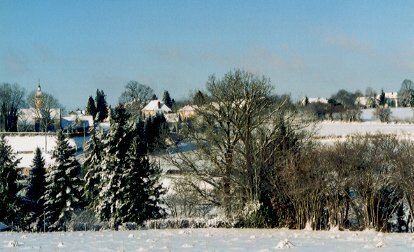 Moutier-Malcard (375 m) is a small community of 500 inhabitants who all live in ‘le Bourg’ (the central village) and 42 hamlets. 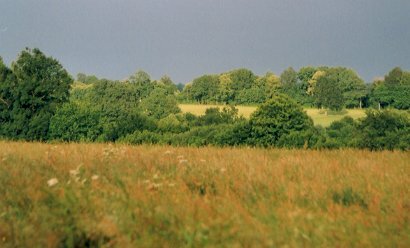 It is situated in the north of the Creuse. Our home is at the edge of le Bourg. 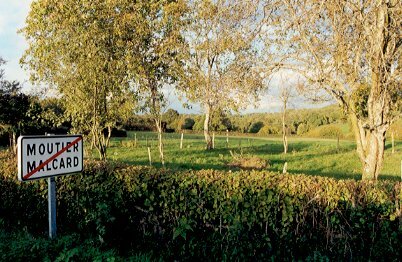 We always say – jokingly - “we live in the centre’, but the elderly people of our village even speak about us being in the upper bourg, which implies that there is also a lower bourg. It sounds far away, but in fact it’s just around the corner. Moutier comes from ‘monasterium', later ‘mostier', which meant monastic community. In the middle ages the word denoted a college or parish church. Malcard comes from the lord of the monastery of that time, Wilhelmus Malachara, who lived at the end of the 12th, beginning 13th century. In the 14th century the village was called Monasteria Malecare, in 1571 Moustier Mallecare. Nowadays you can still recognize the moat of the original monastery. The little church of St. Martin de Tours dates back to the 12thcentury. It was probably built on the same spot as the ancient monastery. Inside there are some beautiful wooden sculptures from the 15th and 17th century. The tower dates back to the 15th century. In front of the entrance you can find a sign of the templars. In the Lamy Forest, 3 kms from the village, there is another tower, from the 13th century, the only thing that was left of a fortress of the feudal period. It was one of the domiciles of the Turkish prince Zizim, son of Méhemet II, sultan of the Ottoman empire, who kept virgins from the area imprisoned in the tower. Later he was kept there himself, by the way! The tower was restored at the end of last century, but is constantly battling deterioration as a result of wind, weather and stone martens. Nowadays Moutier-Malcard has a town hall, a post office, a shop and Odile’s ‘bar/tabac’. We advise you to take a look at the old cemetery. And as you continue you can meet the “Blacks of the Berry”, a small herd of beautiful donkeys browsing in the fields next to the pond. 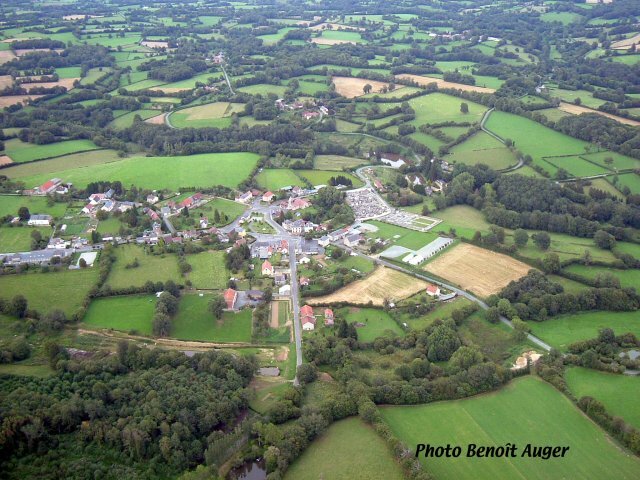 The owner, who lives down there in the former spinning mill, is one of the best breeders of France of this race. 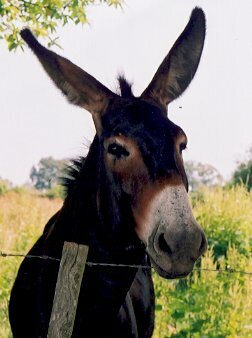 Did you know, by the way, that there exist 63 different species of purebred donkeys? 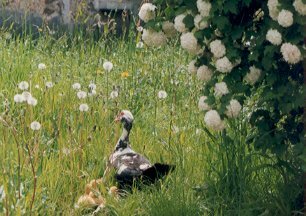 You will find a large variety of flowers at Les Jardins de Sauveterre in the hamlet of Laboutant. The owner grows about hundred varieties of wild plants from which the seeds are for sale. The garden is open to visitors. On foot, on bike or by car? Do observe the many granite, wooden or iron road crosses, some of which are very old.